From 23 until 28 March, children from the elementary schools: Hagen, SBO SAM and De Pas from Doetinchem all worked together to collect all the litter in the streets of Doetinchem. With the help of “The Support Foundation” a plastic litter project will be started. They will be making useful objects like grocery bags out of the litter that has been obtained from the action. 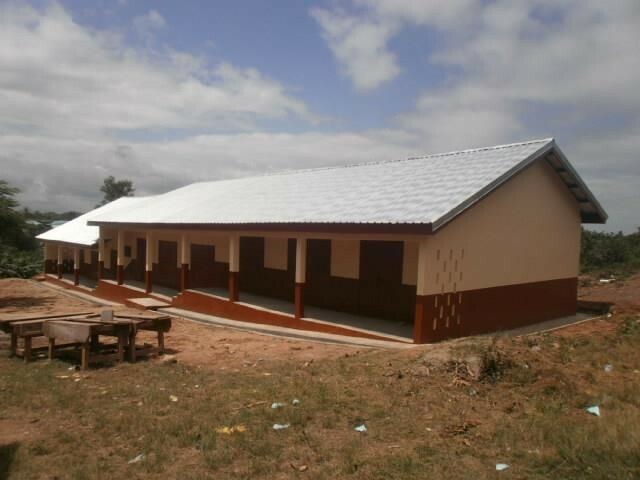 The Support Foundation is also building a school in Ghana. Thanks to the sponsoring from Pincvision they will be able to build sanitation. A training village is being built for orphans. This village gives the children the opportunity to learn a profession, go to school and live a better life. The first houses are already being build and some children are already living and working in the village. A couple of them already graduated from their school. The official opening of the village will be next month. Pincvision has been sponsoring The Childrens Fund of Malawi for years now, a foundation that gives orphans a chance to go to school and teach them a profession so they can take care of themselves and build up a good life. 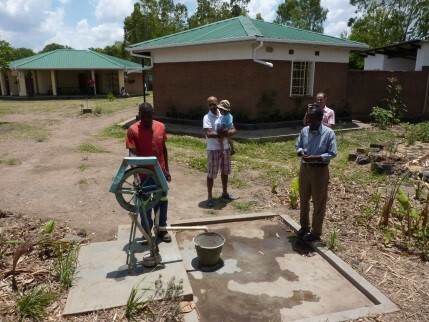 “We are closely involved with the wellbeing of the children in Malawi. When we heard about the “Litter action” in Doetinchem, we really wanted to support this initiative” – Edo Bosga, Pincvision.